This is the first holiday season for my blog and I would like to start a new tradition. The 2014 was very eventful year for me. In the spring of 2014 I launched this blog dedicated to travel and landscape photography. The rest of the year I was busy creating the content with the goal to share my passion and my knowledge, helping others to become better photographers. I am very honored that my blog has such a strong following now. Community of more than 60 000 people follow PhotoTraces.com through different social media channels, email and rss. I would like to start the tradition where I share the best work of the readers, followers, contributors of this blog and anybody who is passionate about photography. Select your best photos you took in 2014. There is no maximum or minimum limits. Create blog post with your selected images if you run photography blog. If you do not have a blog, create gallery on Flickr, 500px, SmugMug, PhotoShelter, Facebook, Google Plus or any photography sharing site of your choice. 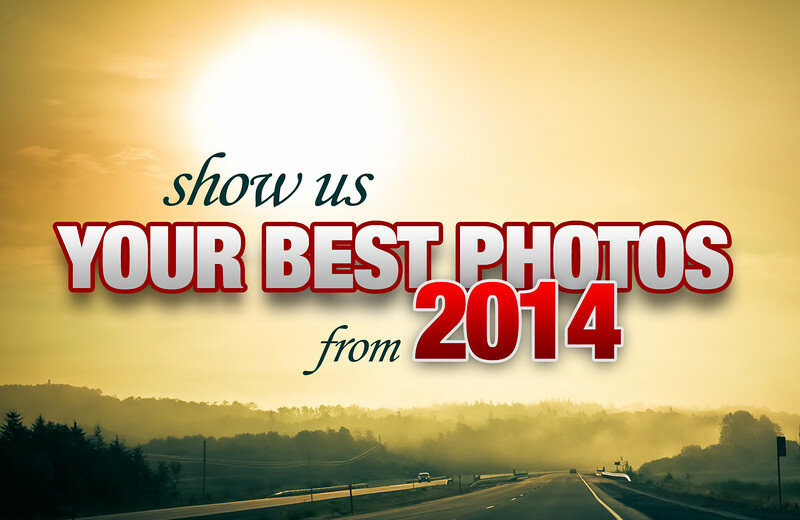 The showcase of your best photos will be published on the first week of 2015. Great collection of photos, Alexander! Thanks for participating.